Heres’s a little behind the scenes with the crafting of the Keefer Bar’s menu. Chinese calligraphy rice paper, purchased in Vancouver Chinatown is cut to size. 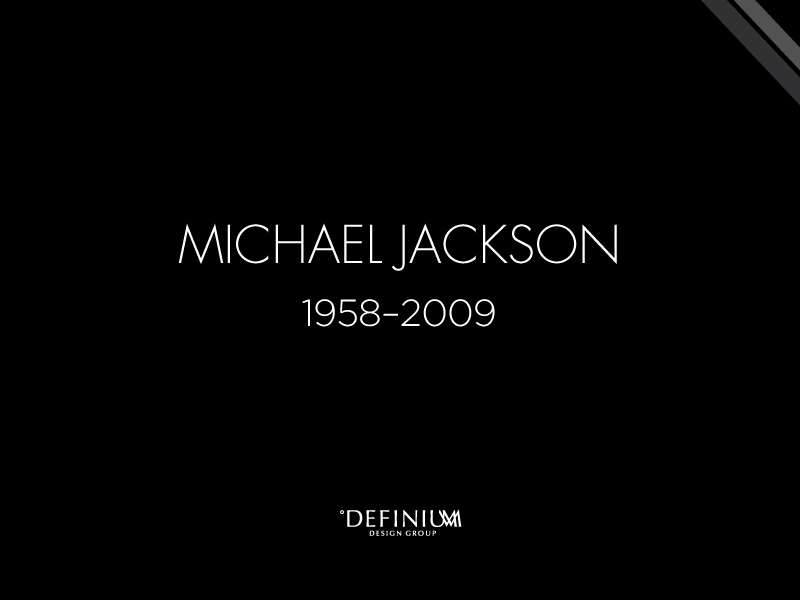 The graphics and type treatment are then printed with an aged effect. After printing, each menu is sorted and trimmed to it’s final size and folded inwards. (above) The menu’s are binded on the right hand side which requires the user to flip the pages with their left hand – a subtle intention of the ‘East’ experience. Lastly, each menu is treated, giving the paper a coarse texture and a vintage presentation. (below) Check em out at the Keefer Bar in Vancouver Chinatown! Their cocktails are truly unique. Earlier this year, the Vancouver Chinatown BIA Society (VCBIA) proposed an idea to develop a mascot that would provide a recognizable identity for Vancouver’s Chinatown. 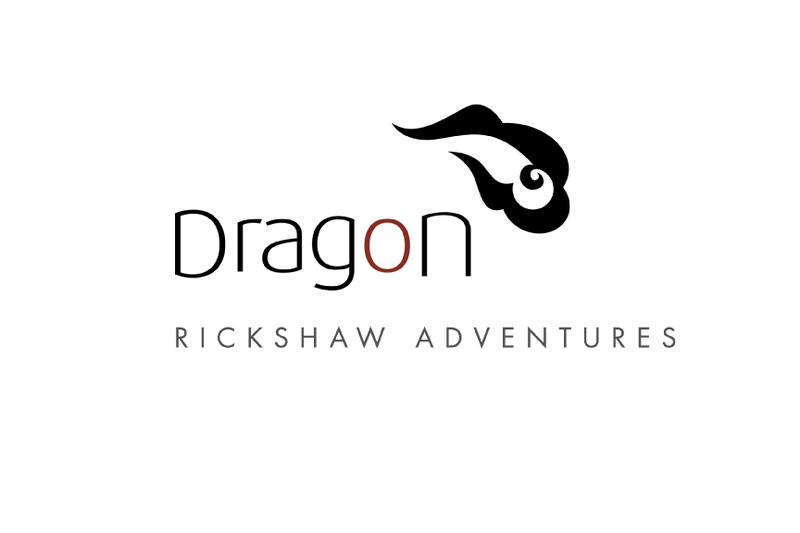 The design of this mascot has been an exciting opportunity for us and we’re ecstatic to share this design with you! The final two mascot concepts are temporarily nicknamed “Punkie” and “Muse” and are currently up for display. 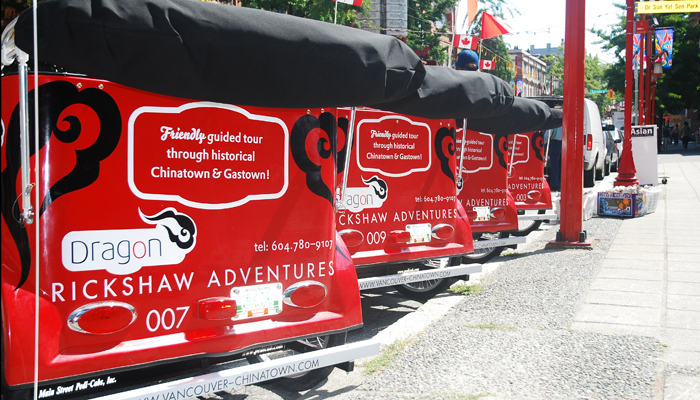 This showcase reaches out to the community for a vote on which design should be Vancouver Chinatown’s very own mascot! Voting runs between June 1 to June 30th with the winning selection being revealed at the 11th Vancouver Chinatown Festival Press Conference. As the final design is selected, we’ll be sure to share with you the design details of this challenging and engaging project. Make sure to vote at Vancouver Chinatown. Read local and national news coverage on Punkie and Muse! Once again, working closely with the Vancouver Chinatown Business Improvement Association (VBCIA), we have officially started the design process for this year’s annual Vancouver Chinatown Festival. 2010 will mark the 11th birthday of this community event and it will be our 5th consecutive year in collaborating with the Chinatown Festival Committee. The Chinatown Festival is a two day weekend of food, festivities and free entertainment with over 40,000 attendees. Included is a day and night market with youth targeted events such as Street Fest and the Youth Talent Showdown. This year’s design collateral will be taking on a very different approach and while we can’t give away too much, the visual language we’re currently developing will coincide with a much larger branding effort. 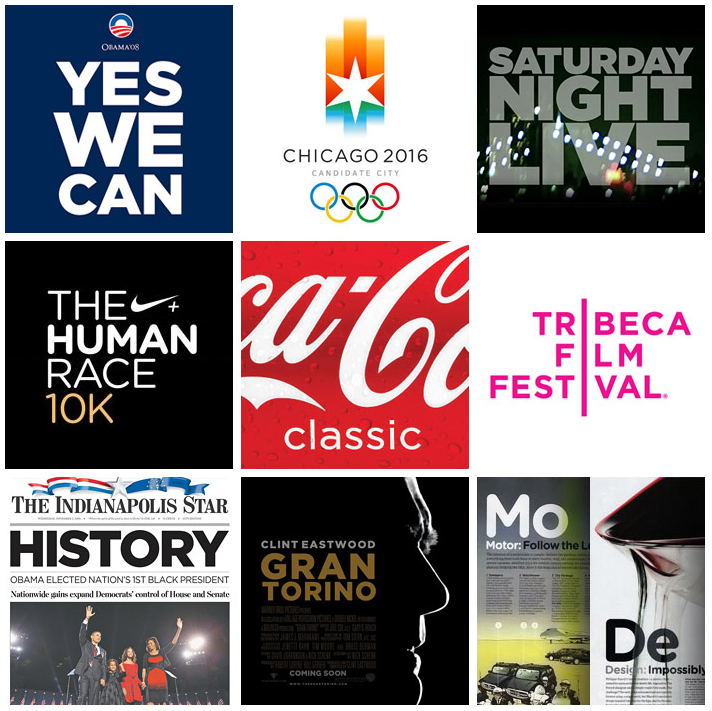 Each year, over 150 volunteers and delegates will receive a themed T-shirt. In supporting the VCBIA and its efforts, selected shirts are often available for sale. In the past, the T-shirts have been signature to display the previous year’s design but unfortunately this year’s would-be design will only remain a concept. 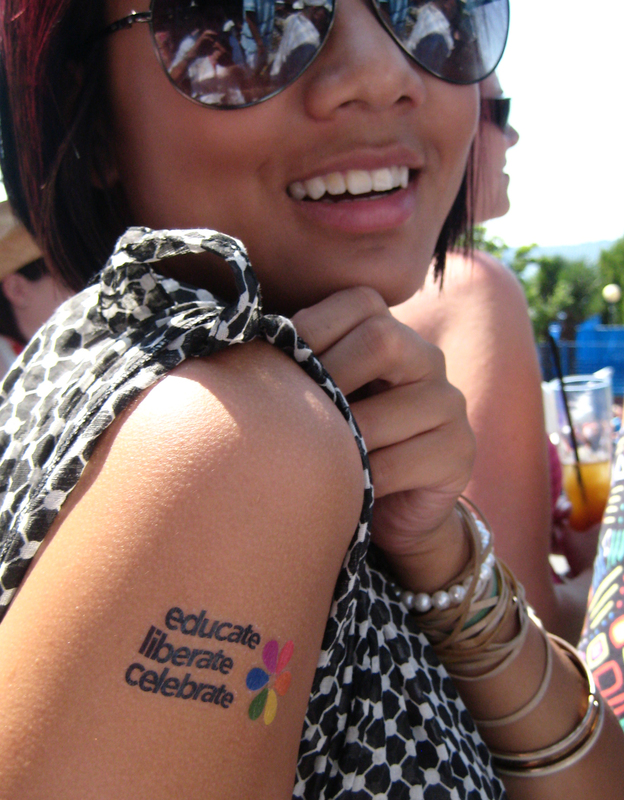 Having said that, we are very excited for August 2010 as that is when this year’s Festival design will be revealed! View Last Years Design here. Right on w/Gotham and Pride! IDSN’s design blog is hot on Hoefler & Frere-Jones’ Gotham! 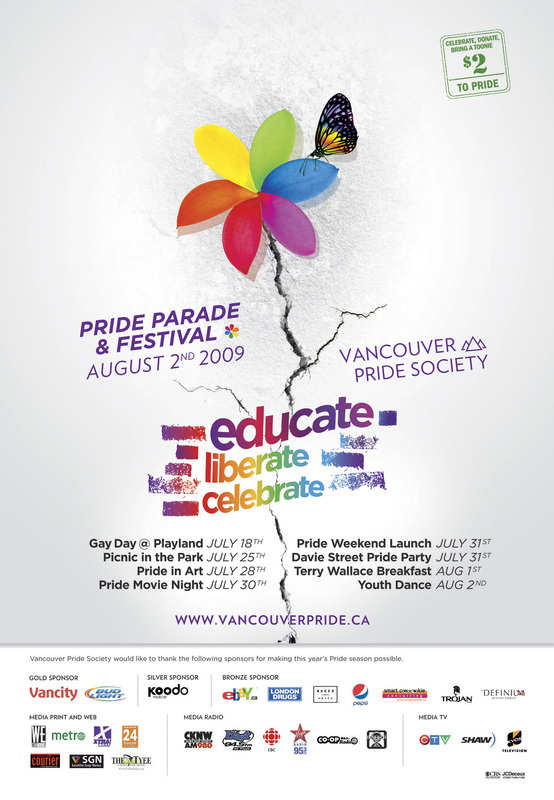 Spotted in many campaigns world wide from Obama’s Presidential Campaign, Nike, Saturday Night Live, and Coca-Cola, Definium Design found it an appropriate use for 2009’s Vancouver Pride Society’s campaign: Educate, Liberate, Celebrate. Comments Off on Right on w/Gotham and Pride! 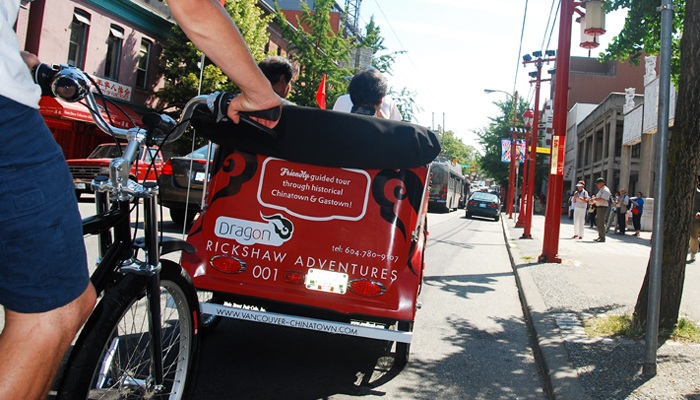 If you’ve seen them around Vancouver’s Downtown streets picking up tourists during the day or delivering party goers at night, Dragon Pedicab Adventures will take you on a relaxing city ride. 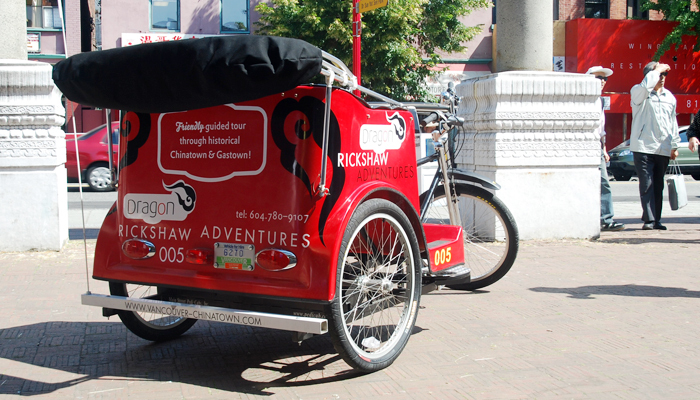 Definium Design is proud to work closely with the Vancouver Chinatown Business Improvement Association on another project, this time on the design of the identity of Dragon Pedicab Adventures, tailored to indulge passengers on a modern day rickshaw tour through Vancouver’s heritage rich neighbourhoods, Coal Harbour, Downtown Vancouver, Gastown, and Chinatown. Its cool, its hip, its causal its fun! 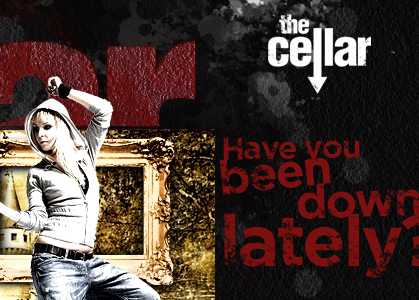 Walk into The Cellar on Wednesday night and discover something different from the week before. Tumble in on Thursday, which is just as fun as a Friday or Saturday. The hip crowd, t-shirt crowd and beatnik crowd can party together to hip-hop, rock or mix-mash. In short The Cellar is full of unexpected surprises.